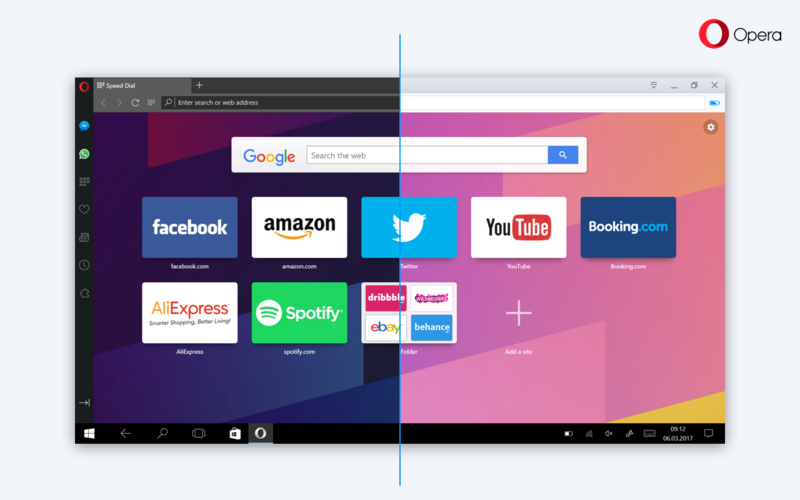 Today, we bring you the initial developer release of Opera 45. In this version we have an update for the Reborn project, introducing Whatsapp as the second messenger in the sidebar. Browsers need to evolve. 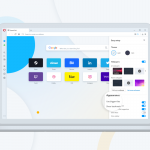 This is why we made the future vision we showed with Opera Neon and why we’re rapidly making progress with the redesigned interface, codenamed Reborn. 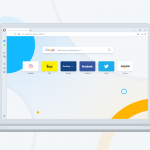 Like in Opera Neon, Reborn modernizes the browser with new icons, colors, and a touch of animation. 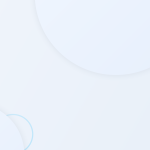 The first glimpse of the Reborn interface was released two weeks ago, and now, after such a short time, the project is ready for another refresh in the developer stream. Following all the feedback we received from you, some small improvements, such as colors, contrasts, readability, and space above tabs, have been added. We also plan to continue adding more messengers. We are humbled about all the feedback we are getting for the Reborn and Neon projects. Please keep it coming to help us make the browsers for the future a lot better!